Savietojamība Syncs with Mac OS X 10.6 and up, iPhone 4S and later, iPad 3 gen. and later, Android 4.4 and later and Windows 10 devices.Music control via Bluetooth Classic on Android and Windows devices. Music control via Bluetooth LE on iOS devices. 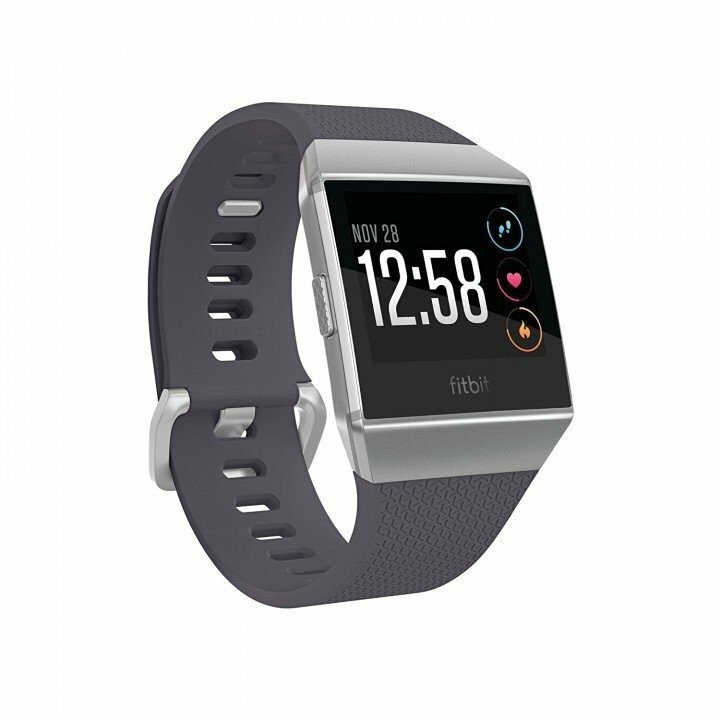 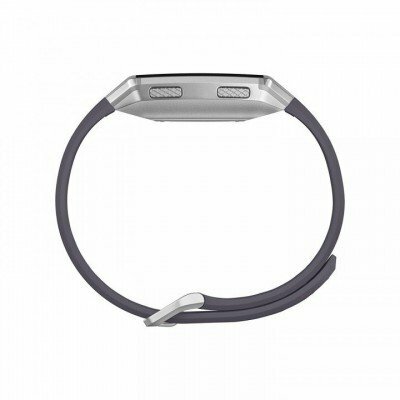 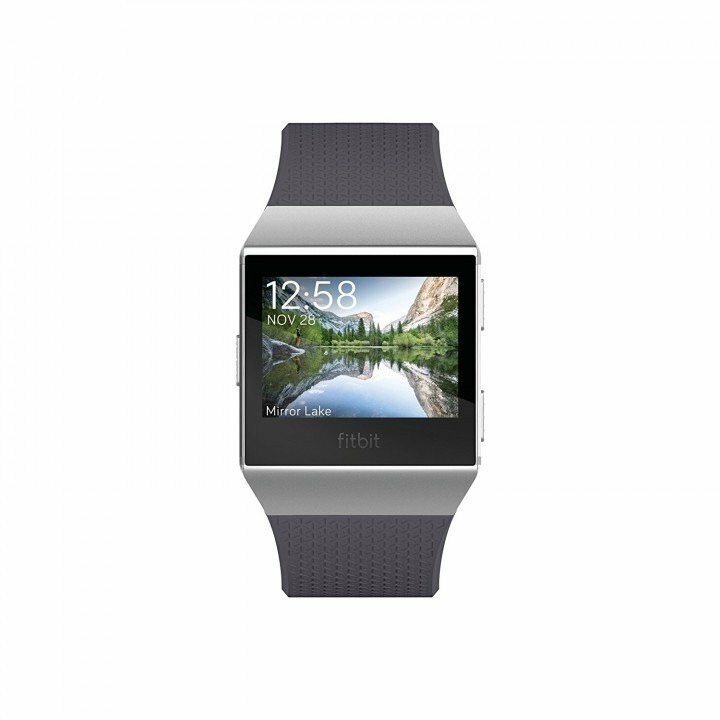 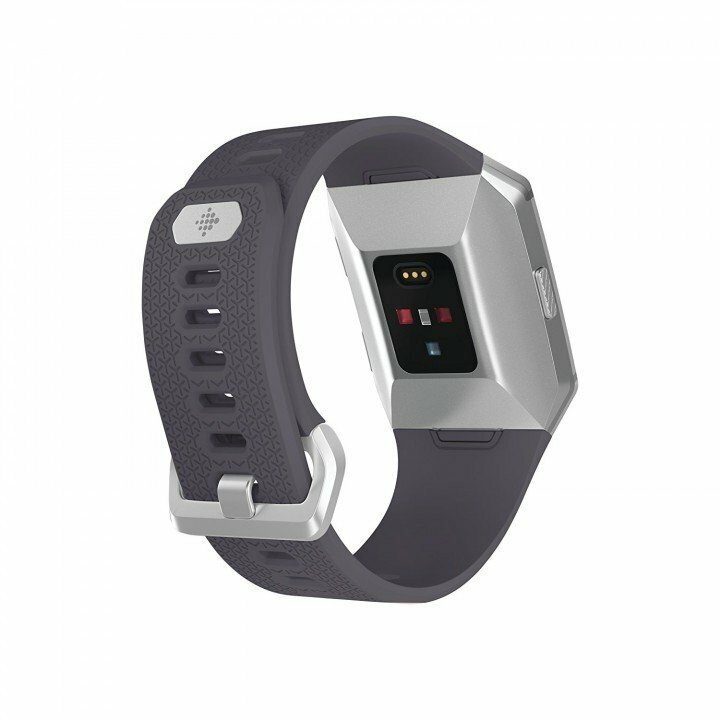 Apmales materiāls The Fitbit Ionic classic band is made of a flexible, durable elastomer material similar to that used in many sports watches, and includes an aluminum watch case and buckle.